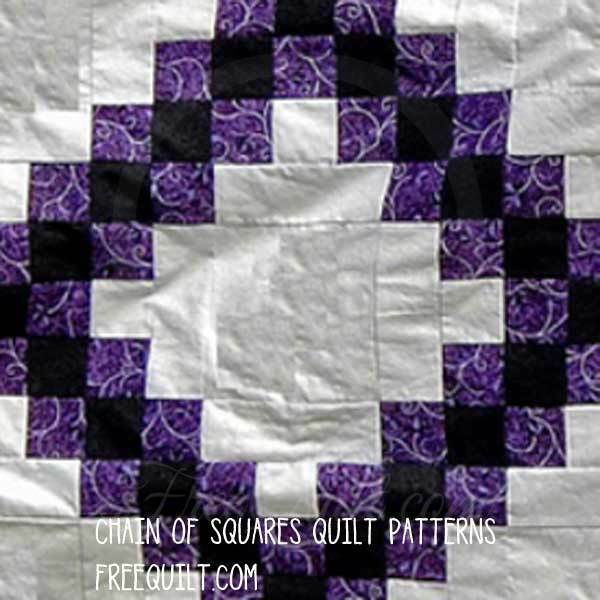 Free Chain of Squares patterns are simple quilts for beginning quilters. There are a number of variations with names like Irish Chain, Broken Chain and Nine Patch Chain. These are all great patterns that make up quickly, but they have a beautiful pattern that will delight everyone. A nine-patch block is the basic template used for this quilt. Combine it with plain squares and create a simple design that will fit in with traditional décor or contemporary styling. Chain of Squares quilts can be made in any size. Enlarge or reduce the downloadable templates to a size that's right for your project. 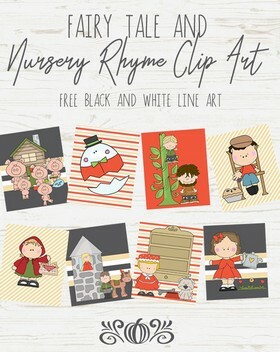 You can make baby quilts, lap quilts or a full size bed covering. Use scraps for a multi-colored look, or choose a limited palette to create a quilt that will blend with a room's décor. Here is a nine patch chain pattern that is made with all squares. Materials needed and easy to follow instructions for making a Jack's Chain. Here are instructions for a ten inch Broken Irish Chain quilt block. Vintage chains quilt is made with two quilt blocks placed on point.